Saturday April 6th, high of 57 low of 46 with rain expected. Daily Coordinator: Logan. 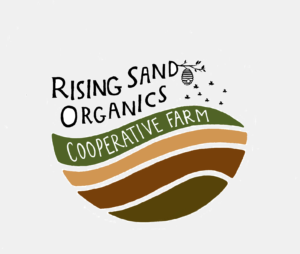 The group will have their weekly planning meeting at 8:30 AM at the Farmshed greenhouse. Danny and Logan will move tarps not yet in use onto plots in field one. Danny and Oren will attend the Stevens Point Farmers Market Association meeting at 1:30. Till 2A3 with BCS. Continued bed prep on 1W and 1Y stretch. Polly will research and possibly purchase stainless steel cables for hoophouse anchors. Oren and Polly will complete seed order. Sunday April 7th, high of 59 low of 42 with rain expected. Daily Coordinator: Polly. On Sunday, the group will bring the hoses out from the field and into the barn, and plant peas in 2A3. Continue pulling mulch from tarped plots, and soil work on 1W and 1Y stretch. Bring remaining tarps from Oak Road to RSO. Monday, April 8th, high of 66 low of 40 with rain expected. Daily Coordinator: Lee. Louie will change the oil on the BCS. Anchor the aerial hoop houses in preparation for plastic. Soil work will continue on the 1Y stretch as well as the 2A stretch. Lee and Polly will organize and color coordinate the tools in granary west, as well as clean and sanitize the cooler at RSO. Asher will continue tool maintenance, and the rest of the tools will be sharpened. Tuesday, April 9th, high of 52 low of 29 with partly cloudy skies. Daily Coordinator: Danny. Asher and Danny will pick up a rake handle on the way out to the farm. They will finish constructing 2B3 in preparation for plastic. Oren will purchase a fan for the green house. Kelly will fix the rear view mirror in the truck, and Logan will begin making amendment runs. Danny and Asher will continue bed prep. Possible plastic on remaining hoop houses. Wednesday, April 10th, high of 40 low of 30 with rain expected. Daily Coordinator: Danny. The group will plant beets in flats at the green house, as well as green onions. Asher will stretch chicken wire plastic on the tables at the green house. Danny will table at St. Michael’s hospital. Continued bed prep and hoop house work. Polly will buy biodynamic preps. Thursday, April 11th, high of 43 low of 27 with rain expected. Daily Coordinator: Oren. Kelly will coordinate the compost run. Oren will begin constructing the end walls of the hoop houses. Location for trees will be decided upon and trees will be planted at RSO. Continued CSA outreach, including distribution of cards to Carl D’s and Belts. Continued hoop house and soil work. Friday, April 12th, high of 43 low of 26 with partly cloudy skies. Daily Coordinator: Oren. Feedback evaluations due. Continued hoop house work and soil work on the 2A stretch. Continued clean up at RSO and at Oak. Saturday, April 13th, high of 46 low of 28 with partly cloudy skies. Daily Coordinator: Logan. 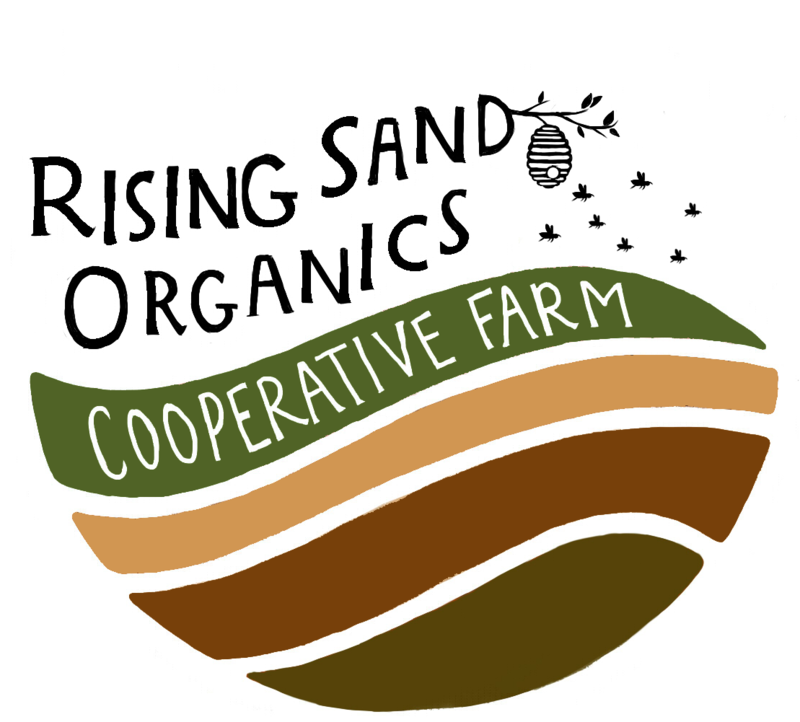 The weekly membership meeting will take place at 8:30 AM at the IDEA Center with a compost meeting to follow. Kale, lettuce, and collards will be seeded on Saturday. Massive clean up day at RSO. Add lunch to the dailys.